Published: Feb. 15, 2012 at 04:51 a.m. 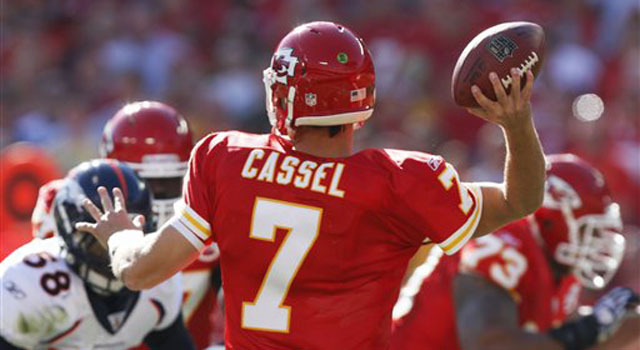 The Chiefs hope for a healthier 2012 season from quarterback Matt Cassel and other key stars. With the 2011 season in the rearview mirror, it's time for NFL.com's annual "Exit Interviews," a chance to review the ups and downs of each team's past season and spin it forward. 2011 in a Nutshell: The way things started, 2011 could have been a total catastrophe. 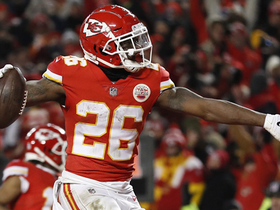 There were injuries at key spots -- safety Eric Berry, running back Jamaal Charles, tight end Tony Moeaki -- and the Chiefs were smashed during an 0-3 start. 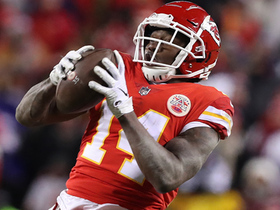 A nice four-game winning streak showed some resiliency and highlighted stud defenders like Brandon Flowers and Tamba Hali. Another losing streak led to coach Todd Haley's firing and Romeo Crennel taking over. Crennel did a really good job, especially after quarterback Matt Cassel went down with a season-ending injury. Although Kansas City didn't make the playoffs, the 7-9 finish probably showed more promise than disappointment. What Went Right: The defense ranked 11th overall, which says a lot about the execution and effort. The unit had to carry the team for the most part because the offense couldn't score. Crennel's ability to get so much out of so many players -- especially the linebacker group and cornerbacks Flowers and Brandon Carr -- shows you why he is so good at what he does. Inside linebacker Derrick Johnson had a team-high 131 tackles, Hali had 12 sacks and four forced fumbles, inside linebacker Jovan Belcher had 87 tackles and rookie outside linebacker Justin Houston had 5.5 sacks. Receiver Dwayne Bowe continued to play well and Steve Breaston eventually developed into a nice second option. What Went Not So Right: A glance at the injury report will tell you. Berry tore his ACL in the first quarter of the season opener, then Charles followed suit in Week 2. (Not to mention Moeaki, who missed the entire season after tearing his ACL in the preseason.) And Cassel missed the final seven games with a fractured hand. 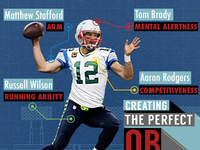 Those are playmakers at some key positions. The bigger problems were the issues between Haley and management, namely general manager Scott Pioli. The constant tension made it obvious Haley was on borrowed time. Credit has to go to the players for playing through the turmoil. 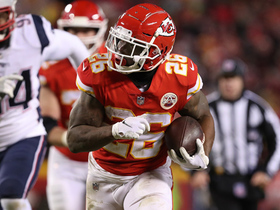 Offseason Crystal Ball: Bowe is a free agent, but there is no way the Chiefs let go of a player they've nurtured into a rising star. 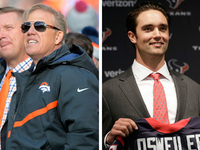 Management believes in Cassel and will do what is needed to make him into a quality starter. Carr is a free agent and is solid, but not nearly the player Flowers is. 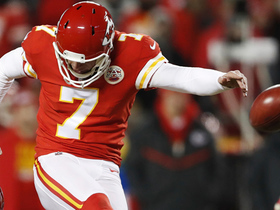 Kansas City will try to retain him, but don't expect them to overpay. If the Chiefs lose Carr, that's a tough spot to fill. If Charles, Moeaki and Berry return to full health, both sides of the ball immediately get better. The Chiefs are still a few players away, but that trio can make a huge difference. 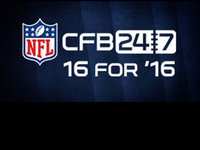 The key for the Chiefs is retaining their nucleus and adding through the draft. Team Needs and Draft: Adding a cornerback, whether or not the Chiefs retain Carr, is likely. 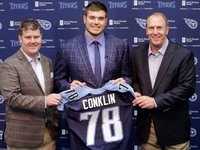 The first-round pick seemingly will be used on a defensive or offensive tackle, based on the way Kansas City has built its roster. The Chiefs also have to protect themselves at the tight end position because of Moeaki's injury and because adding another tight end could open up the offense. A wide receiver and running back could also be in order, since a lack of depth at those spots reared its head last season.